Doctor Strange is the only person who saw his own death in Infinity War coming– LITERALLY. He used the Time Stone to take a look into the future and foresaw 14,000,605 outcomes in regards to the conflict with Thanos and the Infinity Stones. When Ironman asked how many did we win– he tells him ONE. So naturally the scenario that leads to the victory had to be why he saved Starks life after he was impaled by the Mad Titan and surely about to die– right? The last words we got from Doctor Strange before he disintegrated was “it was the only way”. There is internet speculation that he put some type of a time spell on the Time Stone that left a “book mark” of sorts at certain moments during the battle or maybe even before he was capture by Ebony Maw and taken aboard his space ship. This would be “eeehh a bit cheesy” and would seem kinda cheap to me if this were done. 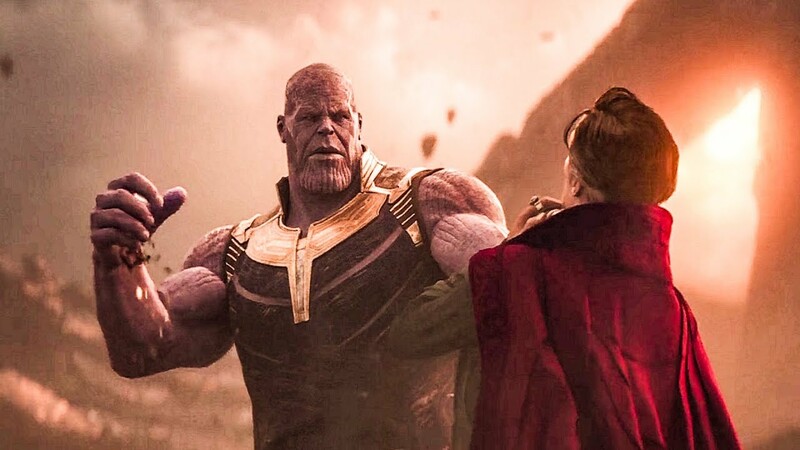 The solution to the snap can’t be something as simple as “oh yeah he set a point in time where we could come back and fixed everything”. We’ve watched 20 movies and built up anticipation for 10 years for this climax so the “money shot “is going to have to be tremendous– Dirk Diggler legendary. 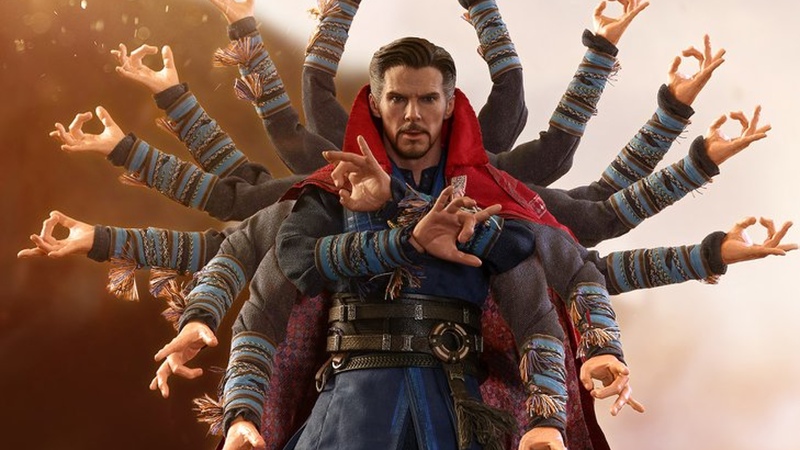 Another theory I have come across is that since Doctor Strange is a master of the mystic arts and very well aware of the multi-verse…. maybe he some how used the Time Stone to contact alternate versions of himself from other dimensions to help the Avengers. Remember when he was at his Sanctorium with Tony Stark and he said something to the effect “My job is to protect your reality” Clearly this is a clue or hint that there are other realities where things could be slightly different. Maybe even alternate realities where certain events in previous movies played out different. If the Avengers are able to get to these realities THIS would give them access to other dimensions and to different sets of Infinity Stones that could be used to attempt to bring back the missing lifeforms in the universe. If this is indeed the case I think there will have to be some sort of a twist that will make it heartbreaking or a difficult decision to use the stones. For example — if the Avengers do get the help of an alternate reality Doctor Strange what if he tells them if they use the stones in a reality that is not the one they came from— it will completely collapse and destroy the universe that they are from. See how crazy this gets….and if there is an alternate universe Doctor Strange–then there is an alternate everyone else—and what if THIS team of ALTERNATES help the original survivors get the alternate Infinity stones—only to die when they are used to save the people Thanos wiped out of existence? I think Doctor Strange will be an integral part in whatever happens. 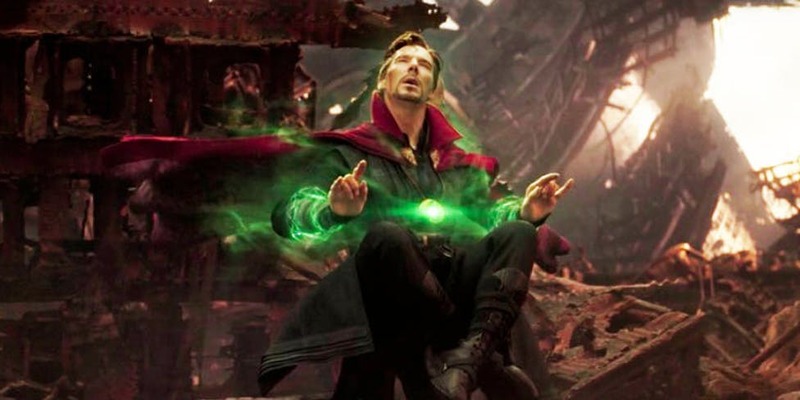 I think the alternate version of himself may even some how be able to contact The Ancient One who may still be alive in the other universe and ask for advice on what to do about the snap. It has also been said that Doctor Strange has a scene in Endgame where he speaks to a character who is full CGI and very large. 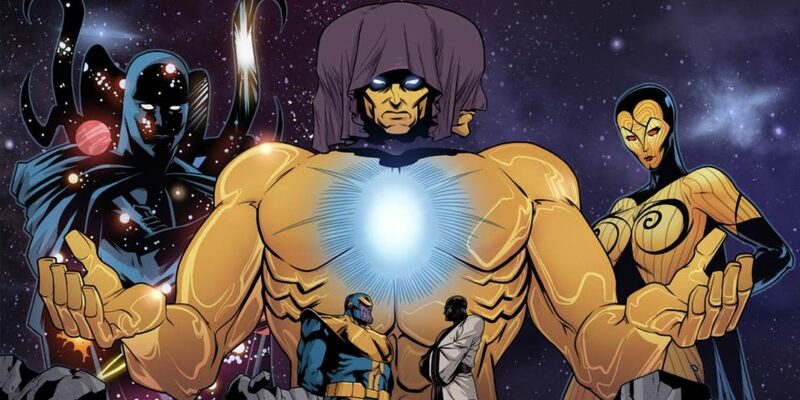 There is speculation that this character is The Living Tribunal. For those not familiar The Living Tribunal— The Living Tribunal is a vastly powerful humanoid cosmic entity who has existed as long as the universe itself. Its function is to safeguard the Multiverse (the total sum of all universes) from an imbalance of mystical forces. It may act to prevent one universe from amassing more power than any of the others, or from upsetting the cosmic balance in some way. The Tribunal may also act to prevent an overwhelming imbalance of good or evil within a universe. He has three faces– one for equity, one for revenge and the other for necessity. All 3 MUST agree in order for him to intervene in any matter. Will The Living Tribunal be called upon to undo the decimation? Are the cosmic entities in the universe going to be needed to have a chance against Thanos? Check out our Top 5 Avengers Endgame Theories…Hosted by Nessa Noel and subscribe to the Youtube channel for more superhero and movie news and content. 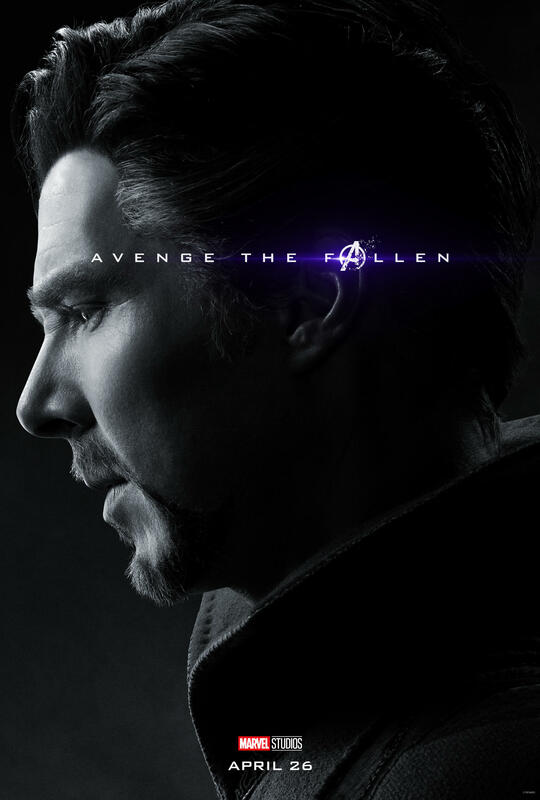 This entry was posted in Featured, Film Review, Movie News & Rumors, Superhero Central and tagged Avenge The Fallen Doctor Strange, Avenger Endgame rumors, Avengers, Avengers 4, Avengers Endgame new theories, Avengers Endgame Theories, Doctor Strange, Emperor Cole, Endgame Doctor Strange, Marvel Cinematic Universe, Marvel Cinematic Universe multi-verse, Marvel Comics, Marvel Cosmic, Marvel Cosmic Entities, MCU, Mindbenderent.com, The Living Tribunal, The Multi-verse. Bookmark the permalink.